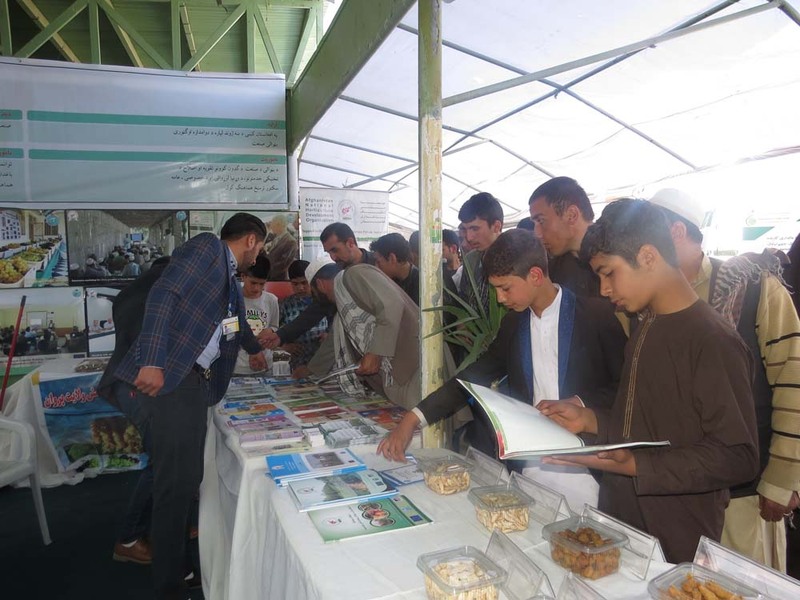 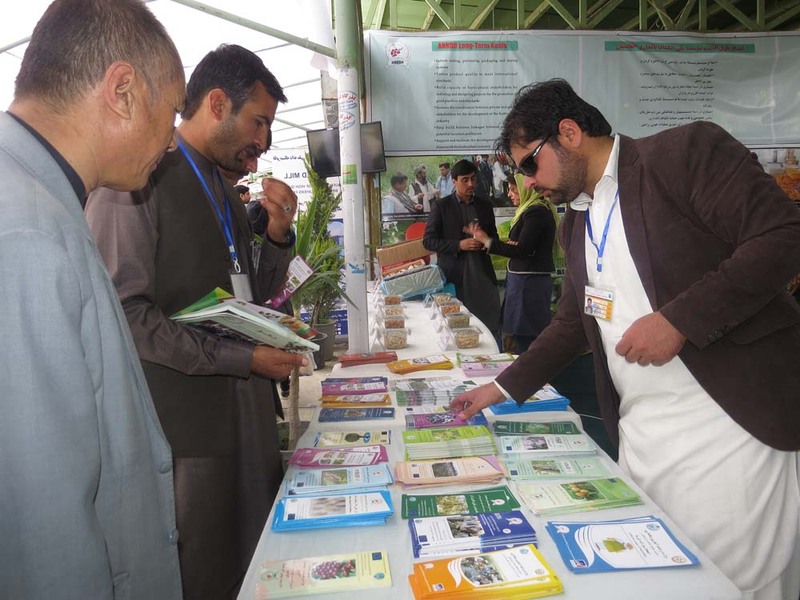 National Ag-Fair event was held on March 22-24th, 2018 in Badam-Bagh, Kabul. 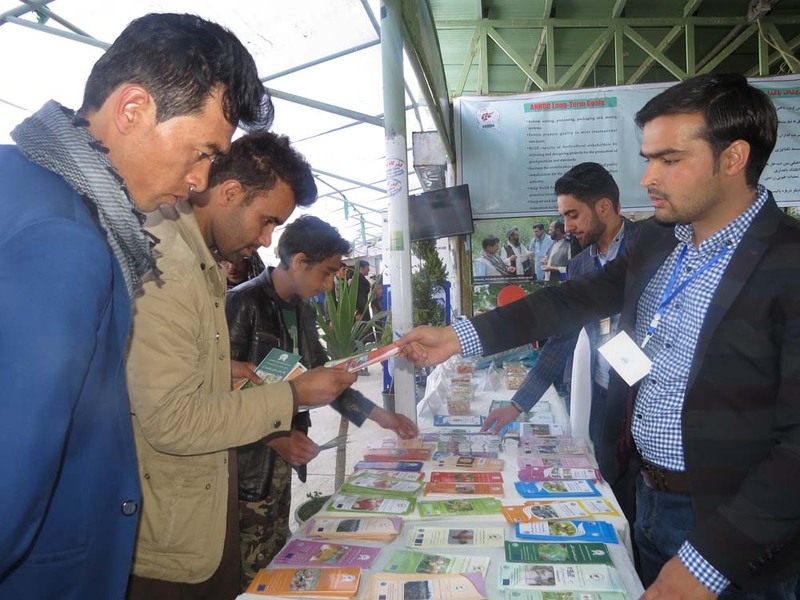 In the event 2018, ANHDO (Afghanistan National Horticulture Development Organization) has actively participated and presented the most recent activities in the horticulture sector. 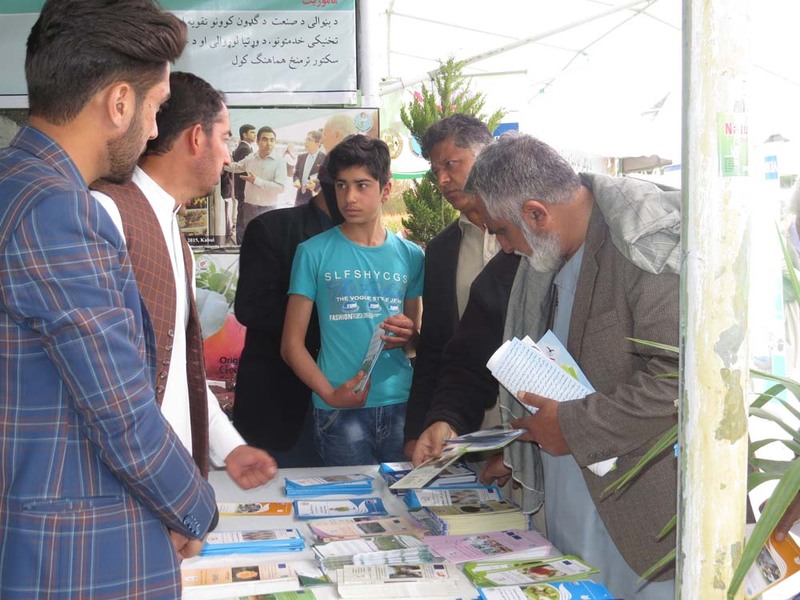 Information concerning ANHDOs technical supports on the horticulture field activities were represented to the beneficiaries and stakeholders by means brochures, fact sheet, magazines, and booklets. 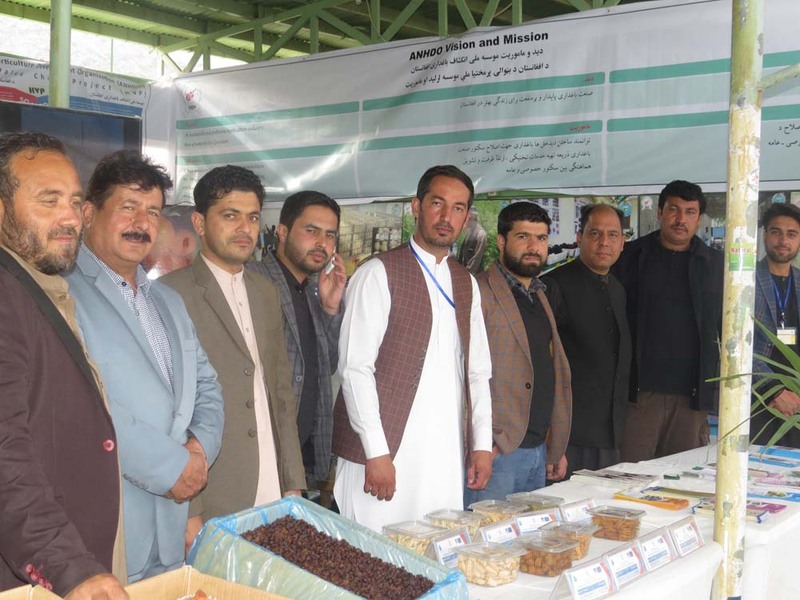 In addition, some samples of optimal packed fresh/dry fruits were monitored to increase the visitors awareness of ANHDOs impact on fruit processing and marketing. 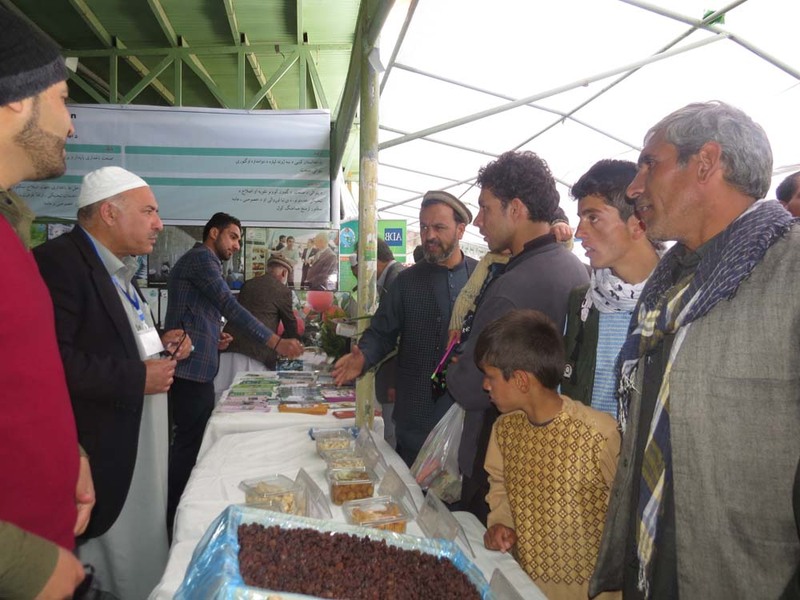 Some high-qualified products (fresh/dry fruits) of the project beneficiaries were exposed and the visitors were linked to the providers if queried. 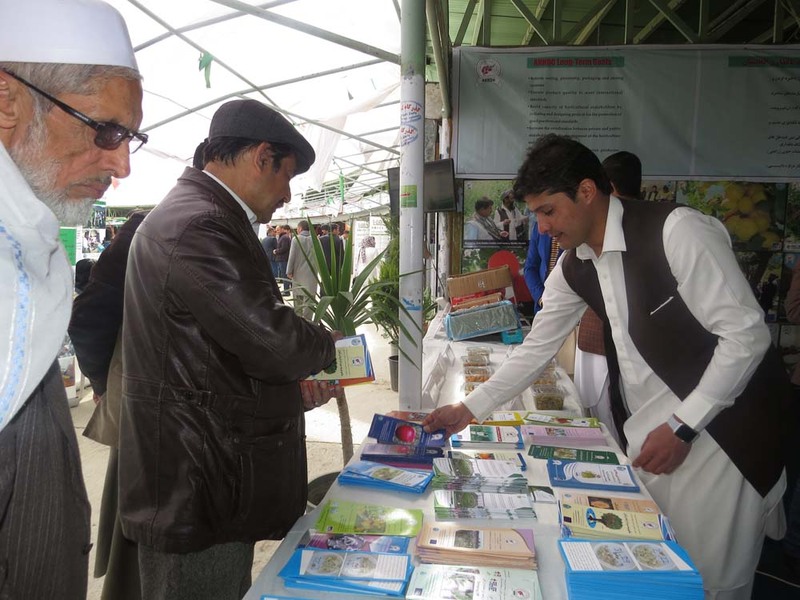 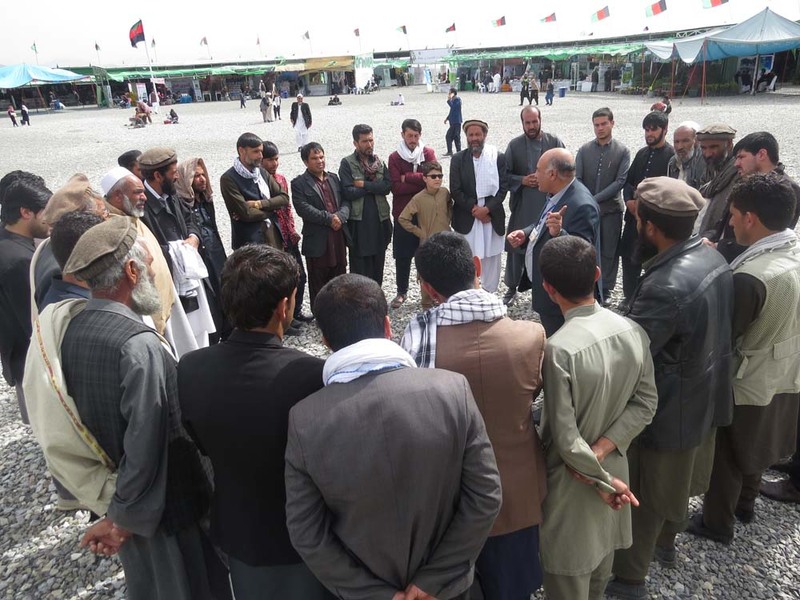 Furthermore, a group of 60 growers and processors were financially supported to participate in the Ag-Fair event and visited the relevant booths for exchanging the technical knowledge and experiences. 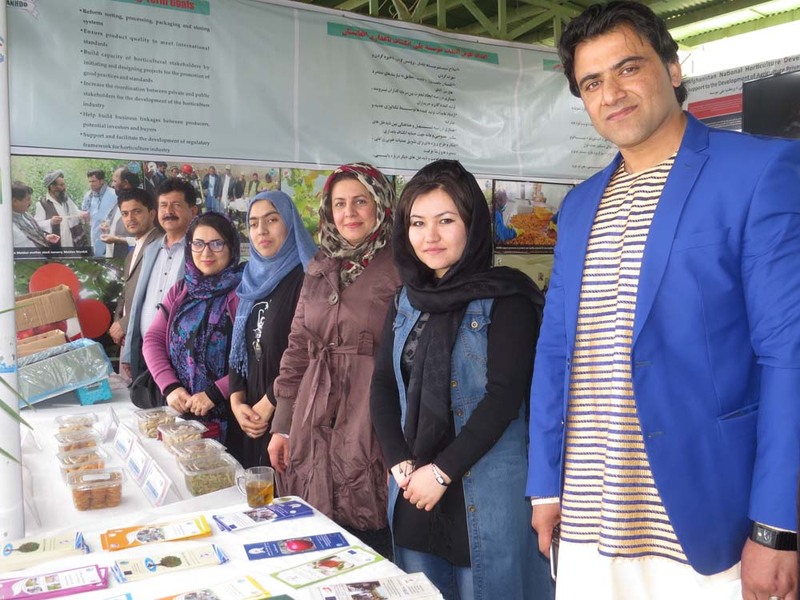 The visitors were encouraged by ANHDOs membership, describing term and conditions and available services.